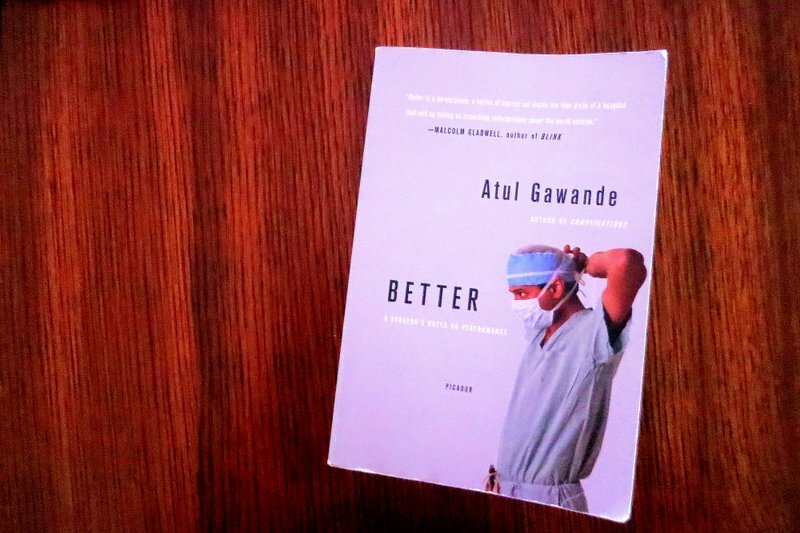 In Better: A Surgeon’s Notes on Performance, Atul Gawande, surgeon, 2006 MacArthur “Genius” Fellow, writer for The New Yorker, reflects on what it means to excel and be successful in medicine. The MacArthur Foundation website states that the Genius awards go “to talented individuals who have shown extraordinary originality and dedication in their creative pursuits and a marked capacity for self-direction.” It’s a very suitable description of Gawande, who in his writings is greatly concerned in making medicine better. Gawande is also an eloquent speaker and speaks on many occasions to students. At the end of this book, he includes five suggestions that he likes to give on how to be a positive deviant, an outlier that outperforms and stands out from the majority. One of these suggestions is to write. Here is Gawande on why you should write (emphasis mine). Write something. I do not mean this to be an intimidating suggestion. It makes no difference whether you write five paragraphs for a blog, a paper for a professional journal, or a poem for a reading group. Just write. What you write need not achieve perfection. It need only add some small observation about your world. You should not underestimate the effect of your contribution, however modest. As Lewis Thomas once pointed out, quoting the physicist John Ziman, “The invention of a mechanism for the systematic publication of ‘fragments’ of scientific work may well have been the key event in the history of modern science.” By soliciting modest contributions from the many, we have produced a store of collective know-how with far greater power than any individual could have achieved. And this is as true outside science as inside. You should also not underestimate the power of the act of writing itself. I did not write until I became a doctor. But once I became a doctor, I found I needed to write. For all its complexity, medicine is more physically than intellectually taxing. Because medicine is a retail enterprise, because doctors provide their services to one person after another, it can be a grind. You can lose your larger sense of purpose. But writing lets you step back and think through a problem. Even the angriest rant forces the writer to achieve a degree of thoughtfulness. So choose your audience. Write something.